Get ready for a hand after hand poker action! 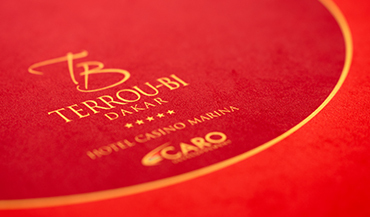 Poker tournaments, the Women’s Poker Championship of Senegal, the Dakar Poker Tour, it’s happening right here in the poker room. 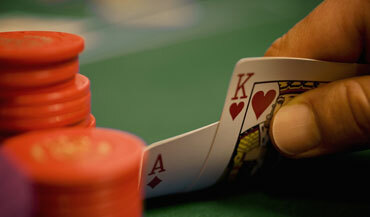 The Poker Room houses 10 gaming tables to welcome you every day.